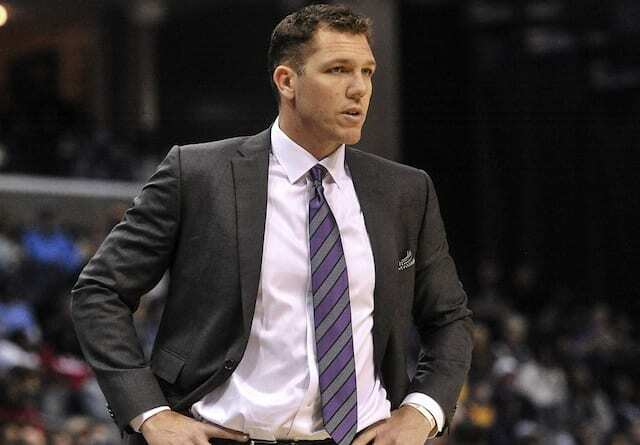 It’s the worst-kept secret in the NBA that the Los Angeles Lakers have plans on luring two big free agents this summer, but in order to do so they will need to clear some salary cap space. 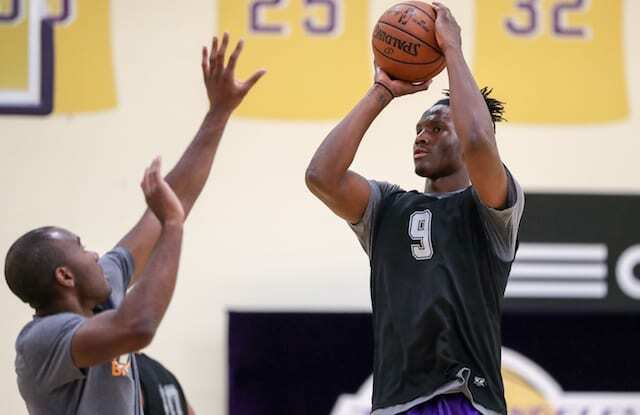 Jordan Clarkson and Julius Randle have been mentioned ad nauseum as potential trade candidates, but a somewhat surprising inclusion recently was Larry Nance Jr.
Once called the team’s secret weapon by president of basketball operations Magic Johnson, Nance began the season as a starter, but now comes off the bench. 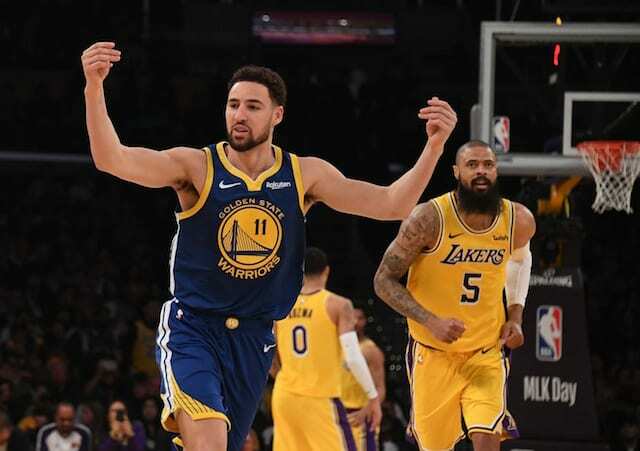 Either way, he constantly provides excellent defense and hustle, even as his offensive game hasn’t developed as much as many had hoped, himself included. 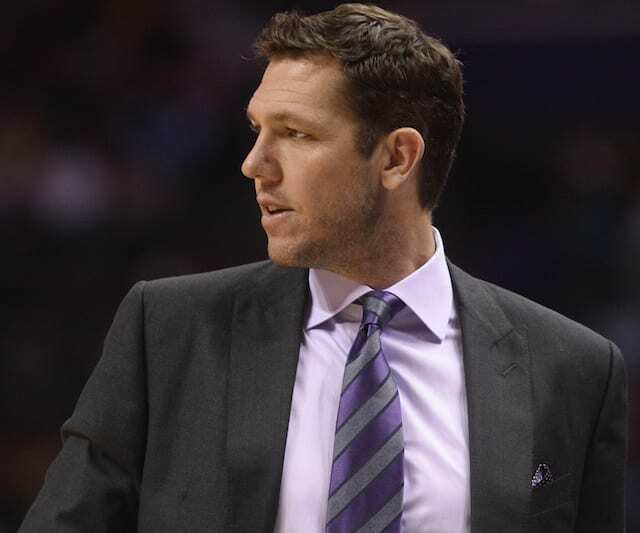 No one knows what the future will hold for Nance, Clarkson, or many other current Lakers as the front office continues to explore every option to improve the team both in the short- and long-term. Some answers could come in the near future as the Feb. 8 trade deadline rapidly approaches. 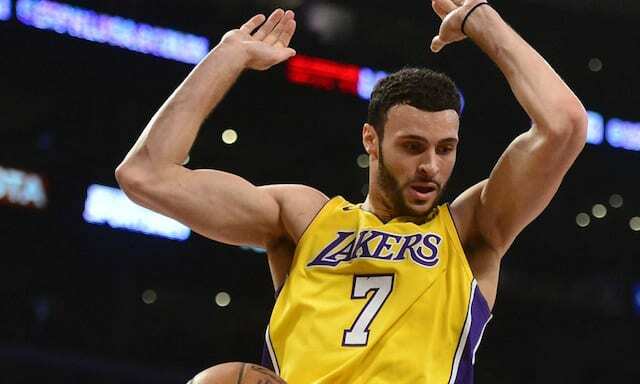 With Nance being a late first-round pick, he doesn’t offer much salary cap relief. So if he were to be traded, it would seem most likely that it would be part of a larger deal with other players.